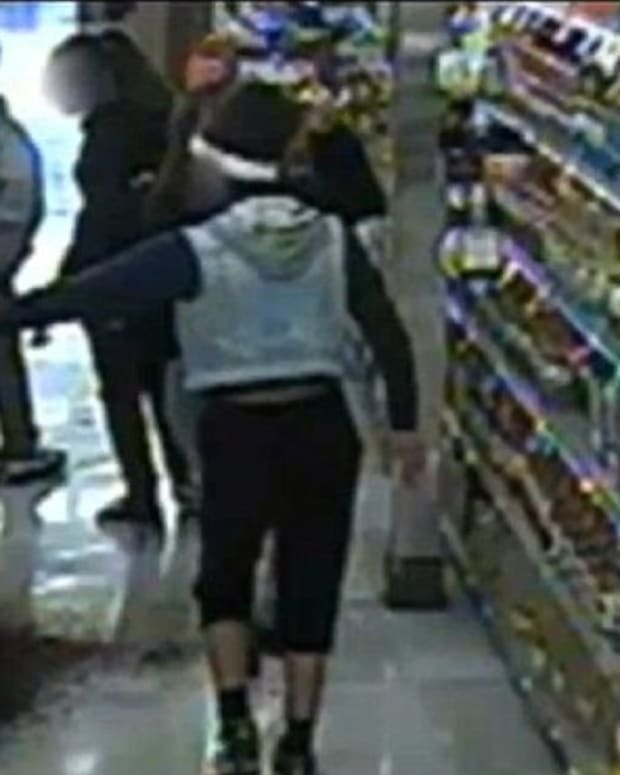 Bull in a china shop, meet your match: The angry kid in a dollar store. 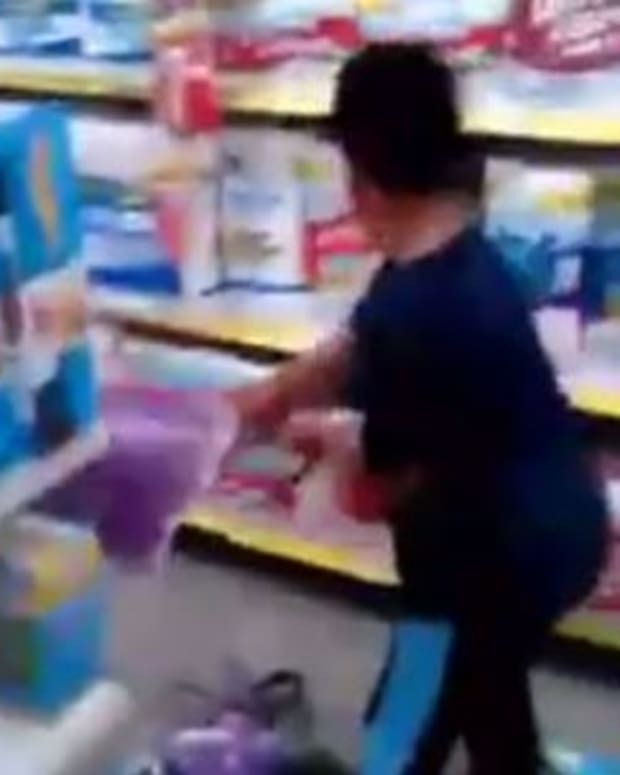 A tantrum-throwing boy was caught on video recently making a huge mess inside a dollar store. For over three minutes, the boy is seen on film knocking merchandise off shelves, tearing down displays, and throwing products down aisles. 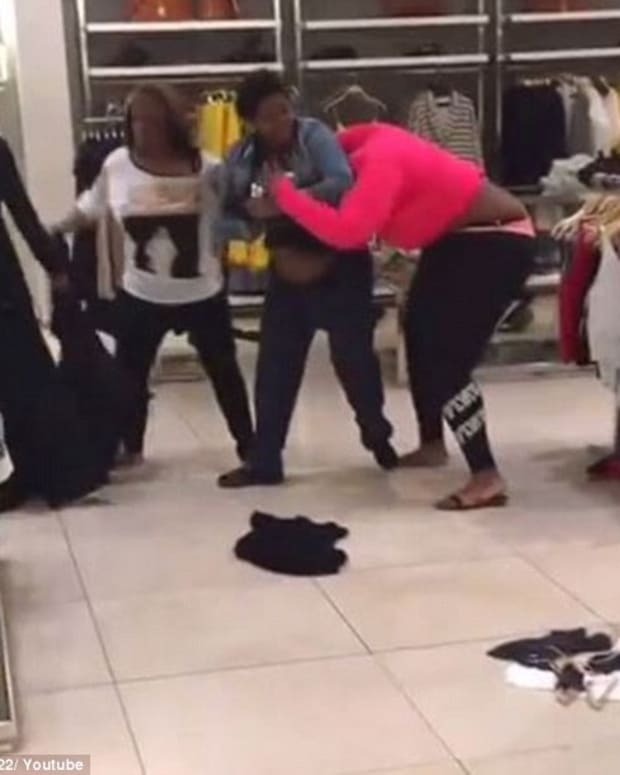 It’s not known who is supposed to be supervising the boy, but two men followed him around the store throughout his rampage. 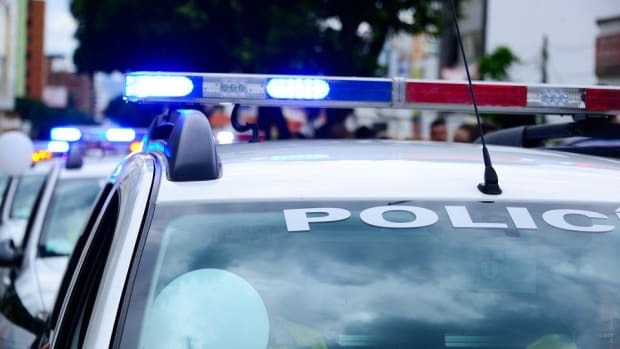 One of the men repeatedly tried to approach him, but the boy threatened to throw merchandise at him each time. Take a deep breath, little man.